myoysterknife.com specializes in custom engraved oyster knives and accessories for all your shucking needs. Shop our selection of oyster knives and plates. and accessories for all your oyster shucking needs. Impress your customers and fans with custom oyster knives engraved with your logo and company name. They will be sure to remember you! 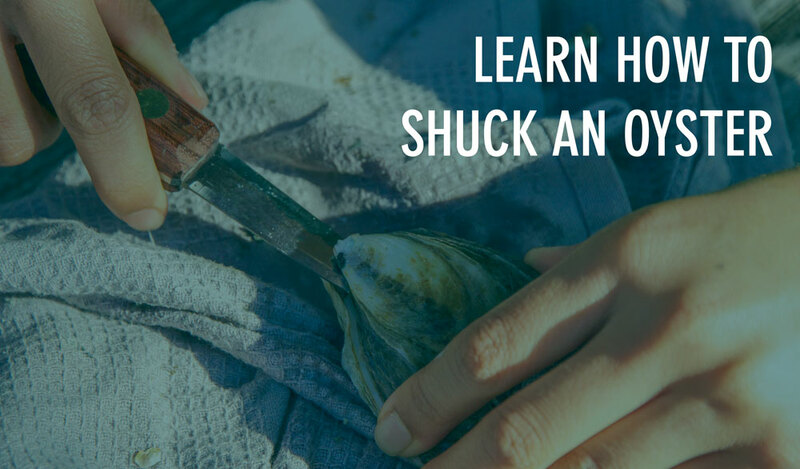 Find the perfect tools that embody beauty and craft for the best shucking experience. Our products are thoughtfully designed and made with care. Visit our SHOP for product dimensions and details. See our FAQ section for commonly asked questions, shipping and return policies. Have a specific question? Reach us using the Contact page. myoysterknife.com specializes in custom engraved oyster knives and accessories for all your shucking needs. 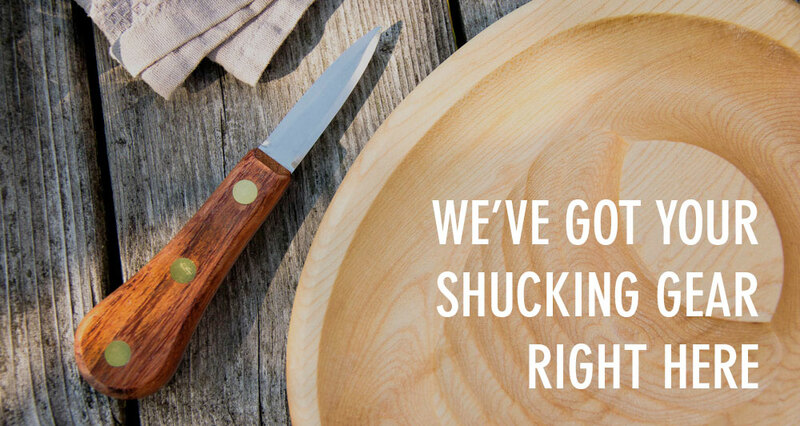 Shop our selection of oyster knives and plates today.